The trick to aircraft safety is to always remain buckled throughout the flight. Unexpected turbulence mid-air and rocky takeoffs can compromise the safety of passengers and crew members. A comfortable, secure seatbelt is the best way to stay safe in the skies. A good seat belt should be tight enough to be secure, but not so tight as to cut off circulation. Unfortunately, some aircraft seat belts are just too small to accommodate some passengers. This is where an airline seat belt extender comes in handy. Aircraft seat belt extenders from SkyGeek are designed to snap into your existing seat belt, providing the extra inches needed for a secure and comfortable fit. When choosing a seat belt extender, the airplane type as well as the airline matters quite a bit. Aircraft seat belt extenders come in various types that correlate to the airline and type of plane that they can be installed in. For example, a Type C airplane seatbelt extender is used on Alaska Airlines aircraft in addition to certain older commuter planes on other airlines. 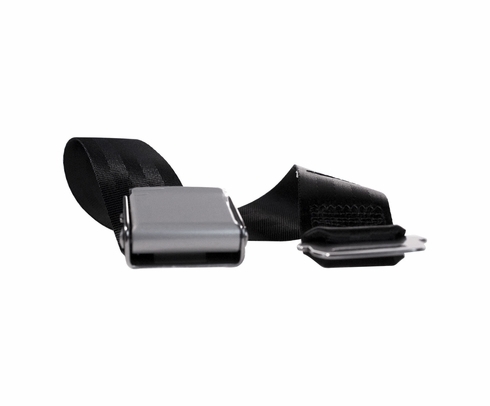 A Piper and Cessna aircraft seat belt extender can be used in other aircraft, but will always fit in Piper and Cessna models. At SkyGeek, we carry various types of aircraft seat belt extenders to choose from to fit into most models of commercial airplanes. Not sure what you need? The Type A seatbelt extension is the most common. It is used by ATA, Continental, Delta, JetBlue, NWA, TWA, United Airlines, US Airways and many other major carriers. The Type B extension for aircraft seat belts is the second most common and is used on Southwestern Airlines and Turkish Airlines aircraft, in addition to many business-class jets. Type C airplane seat belt extenders are also used by Alaska Airlines, though Type A is used as well on certain aircraft. Type C are primarily used on older commuter planes owned by the brand. Type D extensions are found in Cessna and Gulfstream jets, commuter aircraft, private planes and helicopters. 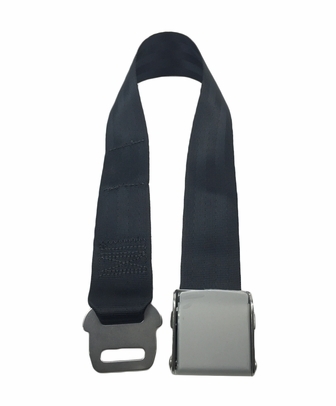 The Type E/6 seatbelt extender is used by many Cessna, Challenger, Falcon and Gulfstream planes. Using the proper seat belt extender keeps passengers safe and comfortable. Before ordering an aircraft seat belt extender, it's important to know which type you need. You can determine the type of seatbelt extender that you should use by knowing the carrier and the type of plane you will be traveling on. Traveling on more than one carrier or aircraft? 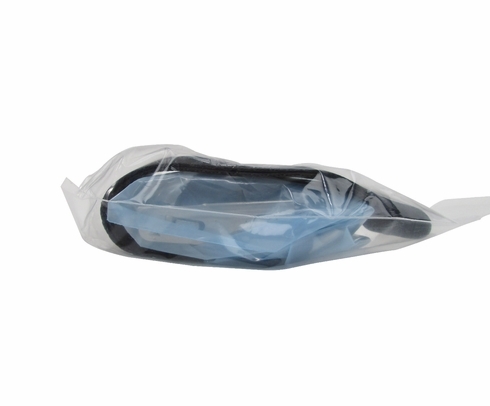 Our airplane seat belt extenders are priced low, so you can order an extender for each leg of your journey and always travel in comfort. For questions about our extenders or for help ordering, please don't hesitate to reach out to our knowledgeable and friendly aviation experts.